Most of the people I know personally are using different social media platforms such as Facebook, LinkedIn, Instagram, Pinterest, and Twitter. Social media is everywhere, but just like any other, it has both pros and cons. Using social media should always come with responsibility. One should never use it to cause harm or pain to others. There is a myriad of benefits of using social media that some people are not aware of. If you do not have any idea what these benefits are, please continue reading below. Having social media accounts like Facebook, Instagram and Twitter may help your business get to the top, especially if you are new to this industry. 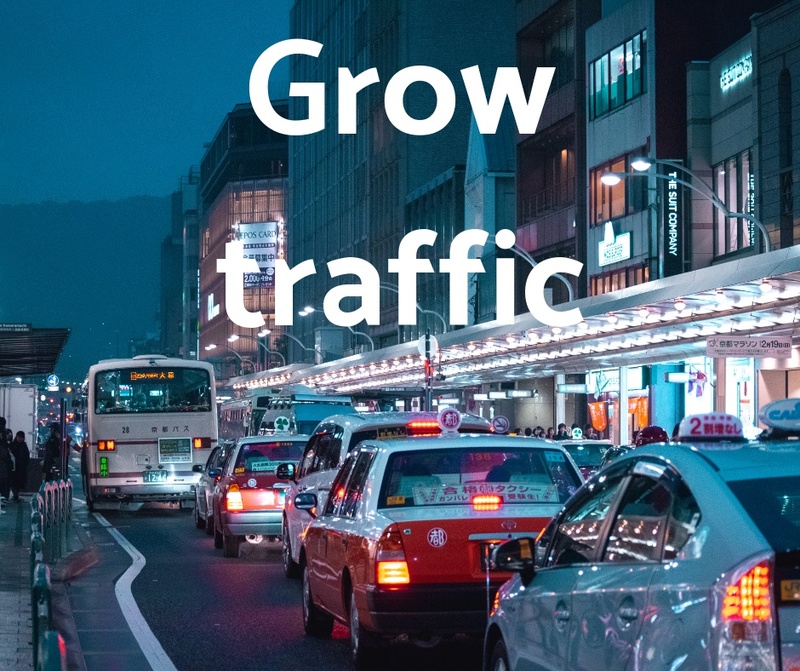 It will assist in getting the attention of potential clients, building stronger relationships with your customers, driving traffic to your website, and increasing your business' reputation to name some. Besides Google and other search engine websites, you can learn from famous people on social media websites. All you have to do is follow them on Facebook, Instagram or Twitter. Please try to follow the ones who have a good character or track record. 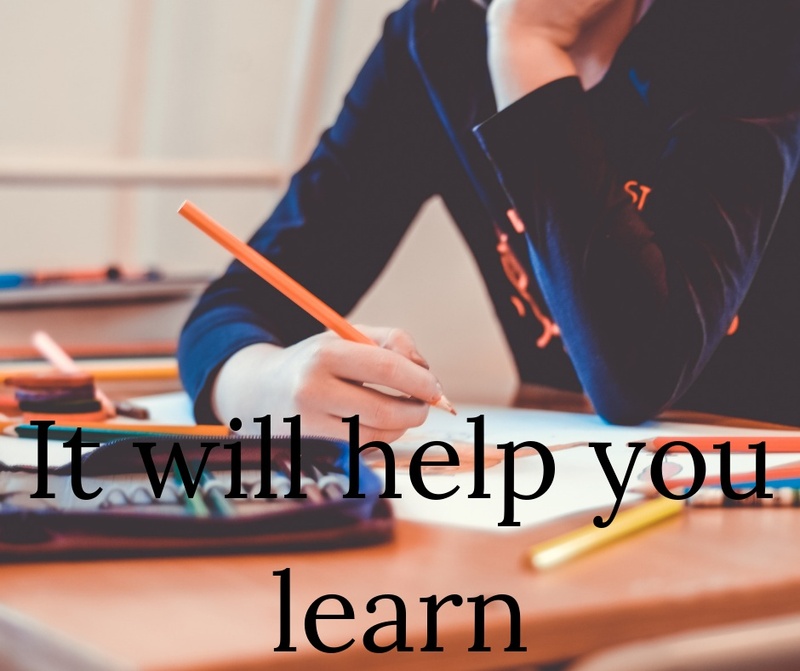 You do not have to pay to learn new things every single day. But of course, you still have the option to cash out. If you are a business owner or an online freelancer, you need to have a blog or website. 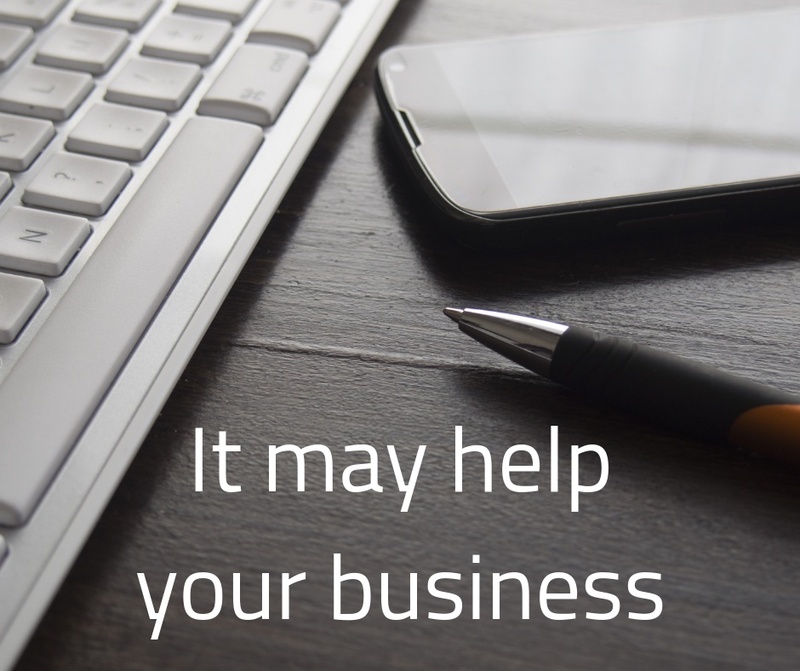 Having a blog or website will allow you to showcase your brand or services so you can reach out to more people, and you can help your business grow. Also, you need to have an online presence on social media. Remember to do it right by choosing a professional-looking profile picture, creating relevant posts, engaging with your audience and using your real name. Everything you need to know, you will find it on the world wide web. 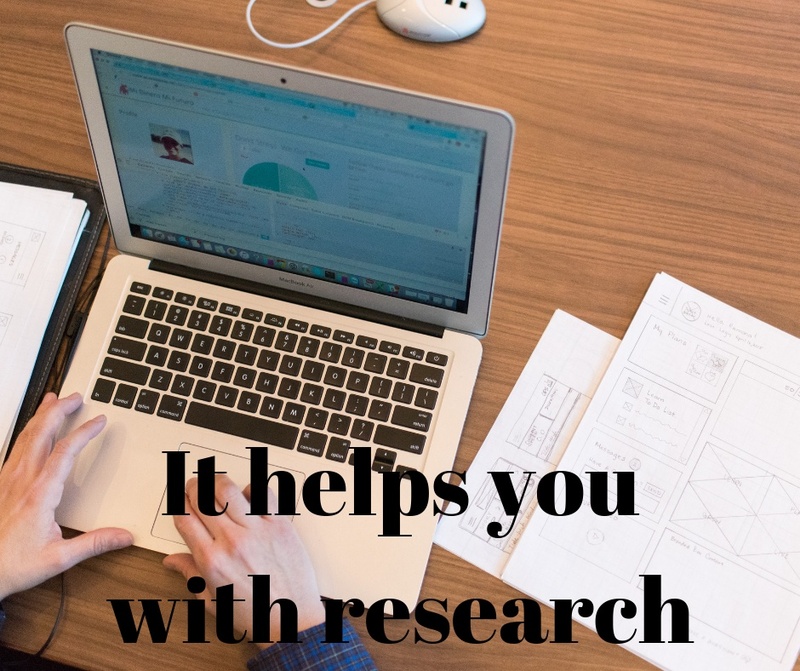 You need to have excellent researching skills so you can find what you are looking for right away. Start with short words or phrases. After that, check that information whether it is valid or not by reading it carefully. Do not count on only one source. Make sure you have two or more. 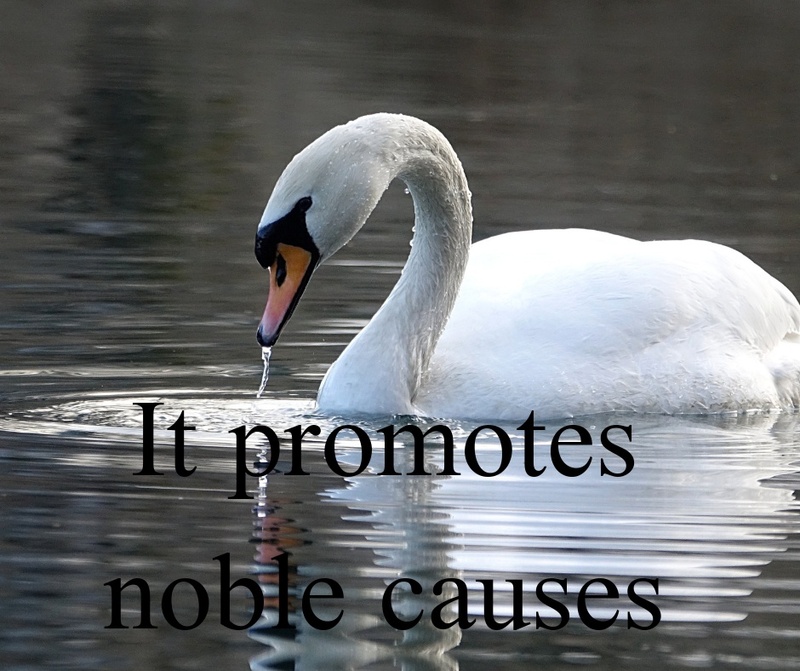 Did you know that you can use your social media account to promote noble causes? Yes, that is right. 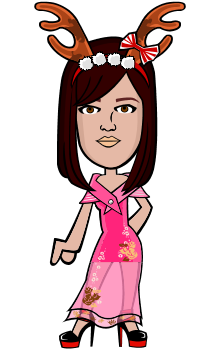 For example, if you are working in an NGO or non-governmental organization such as PAWS or Philippine Animal Welfare Society and Red Cross, you may use it to ask for some donations or someone who can volunteer and help. We get to live in a time that we get to use social media as a tool. It's not just a face on a piece of paper, and that's what makes you someone's favorite model. We can have a very similar sense of humor as someone, and that's why we're their favorite model, or our personal style, off the runway, is why we're their favorite." 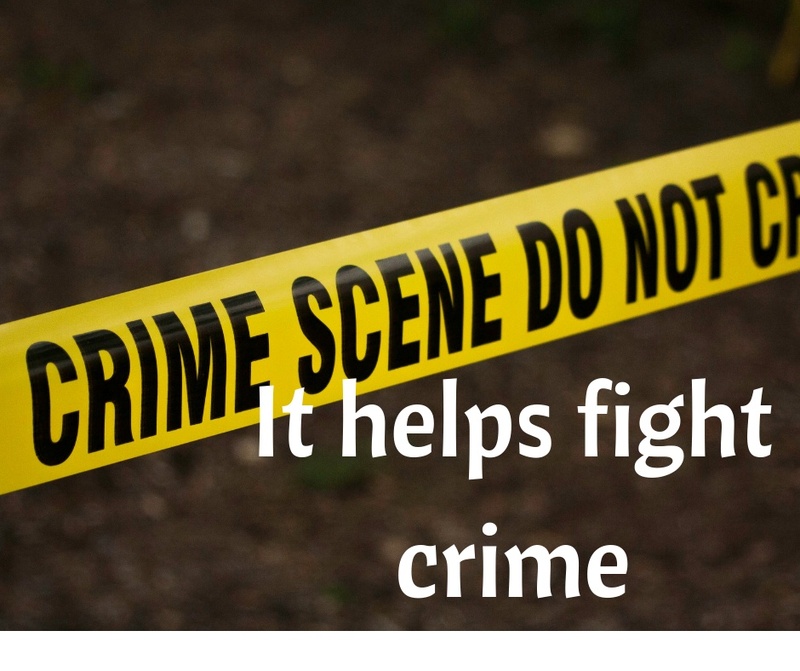 Because of social media, a lot of crimes have been resolved. Government and secret operatives use it to investigate criminals, fugitives, etc. I have seen real stories online, and I can attest that social media is valuable in battling any form of misdeed. If you want to know someone better, one of the best ways to do it is to follow him or her on his or her social media account. You will know what is he or she is up to, his or her whereabouts, etc. But then again, use it responsibly, and do not be a creepy stalker. If you do not like reading the newspaper or watching the television, you may check out your favorite social media platforms like Facebook and Twitter. 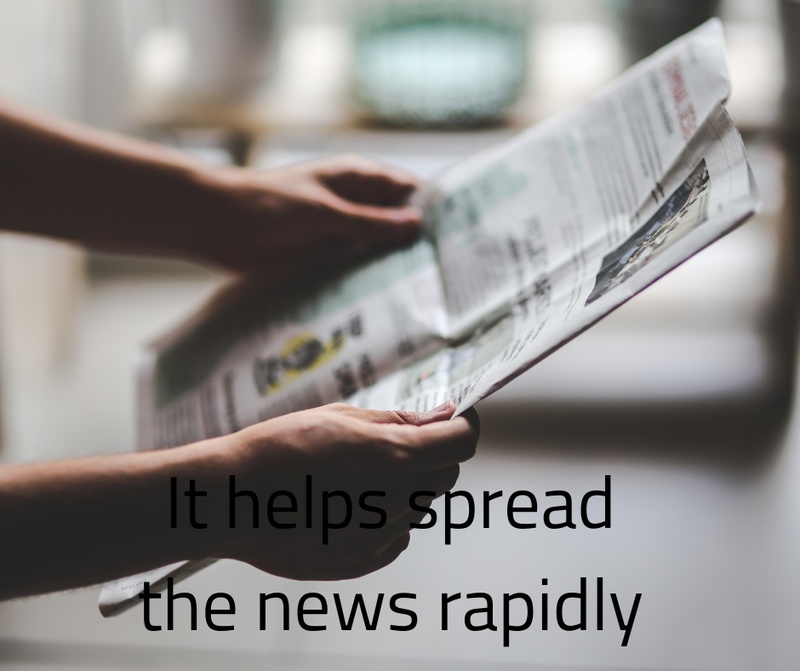 Actually, news or information in the social media spread way faster than in the newspaper and tv because some people or what you call the netizens like to share viral pictures or videos on social media to help other people informed. 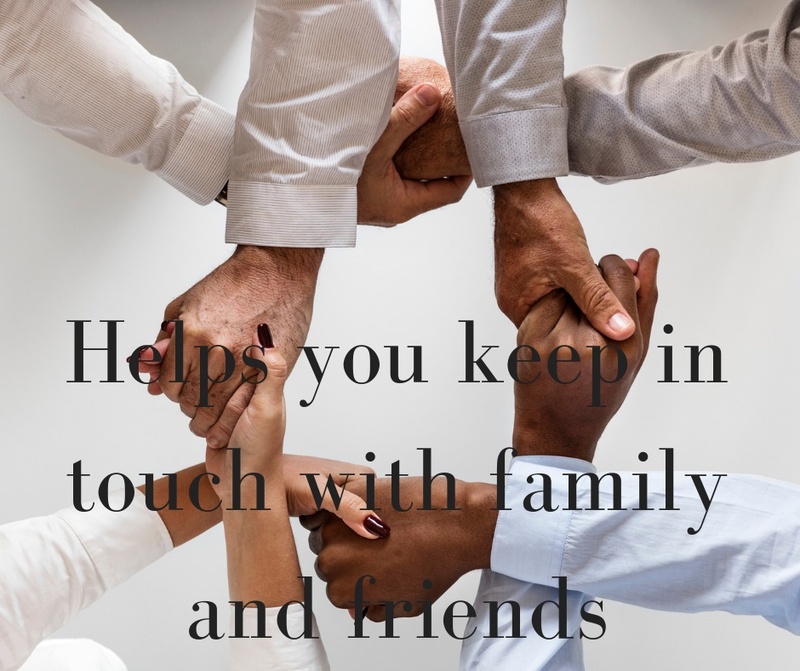 One of the best ways to communicate with your family or friends back home is through different social media platforms. Even if you are far away, you can still feel that you are close to them by sending emails or text messages, video calling, etc. Also, you can use it as a medium to connect with your employer and co-workers. Are you a student? A business owner? Or someone who wants to make it big in the social media industry? 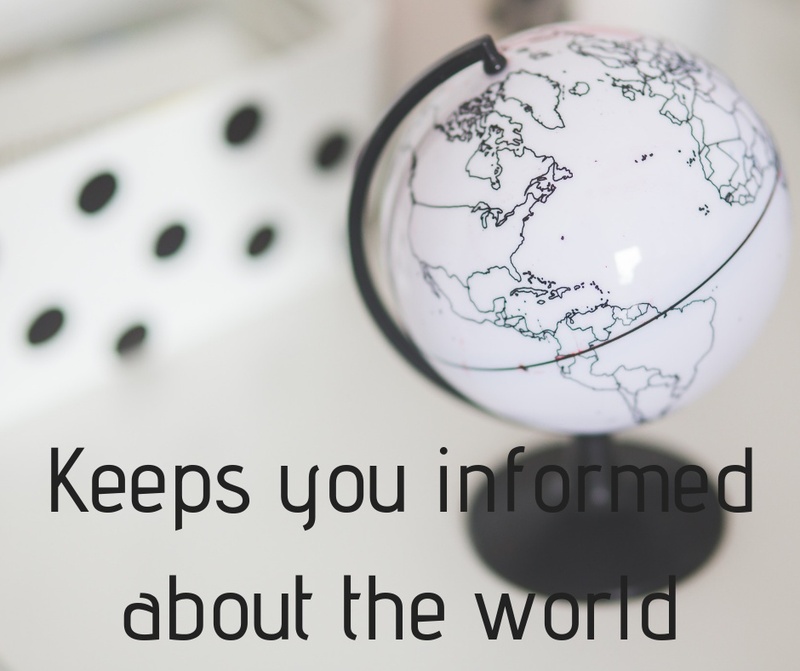 You can use your social media accounts to keep you informed about the latest events or happenings in the world. Twitter is one of the best social media platforms to use for such. Furthermore, you can use it for brand or service visibility. Social Media is a big help in making our life easier, without a doubt. However, keep in mind, that using social media has its disadvantages as well. Always be responsible in using it. Do not ever attempt to use it to cause pain to other people. Moreover, do not spend most of your time on it, especially if you have more important things to do at home, school or work. Know how to prioritize. Again, thank you for reading! God bless us all! Brain Hacking- Are You Hacked? Presenting the Beauty of Social Media Stories!